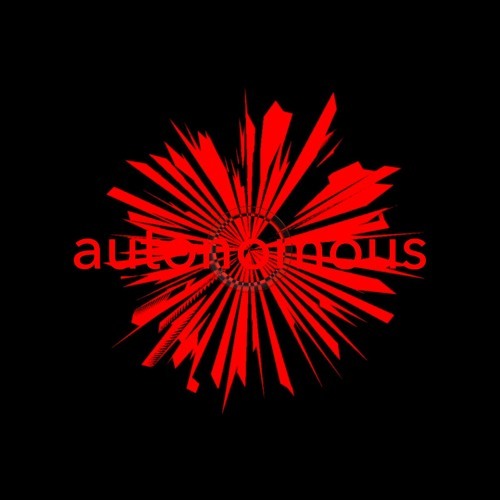 AUTONOMOUS is the recording project of p woods. Reflecting a general distaste but also a feeling of decaying beauty, their work is multifacetted yet often simple in structure. Debut EP "Apolitical Tapes" out October 27 2017.